Xiaomi launches a lot of new experimental products on its MIJIA crowdfunding platform and just recently, the Chinese company released its 140th product and it’s a rather unusual offering. 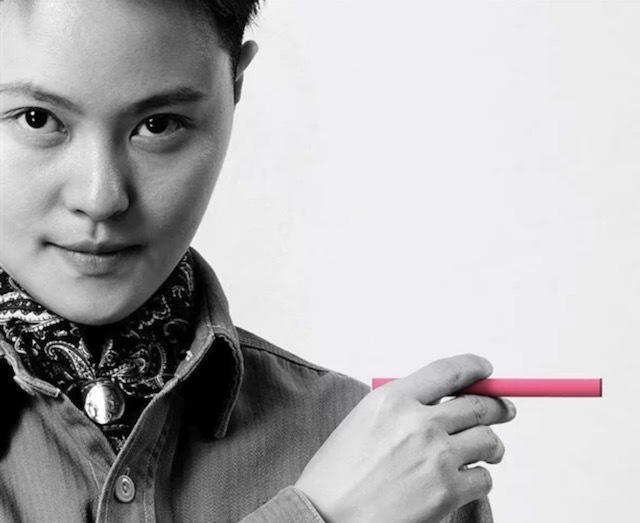 The new product is called the A&D e-cigarette and it is coming at an affordable price of 199 Yuan (~$30). The e-cigarette has a very compact stick shape and is only 12 cm long with a diameter of 1 cm. The body is made of textured stainless-steel and comes in multiple funky colors. However, its construction is not what makes this e-cigarette different from other e-cigarettes in the market, rather, its the technology that the company has managed to squeeze into this small and affordable product. 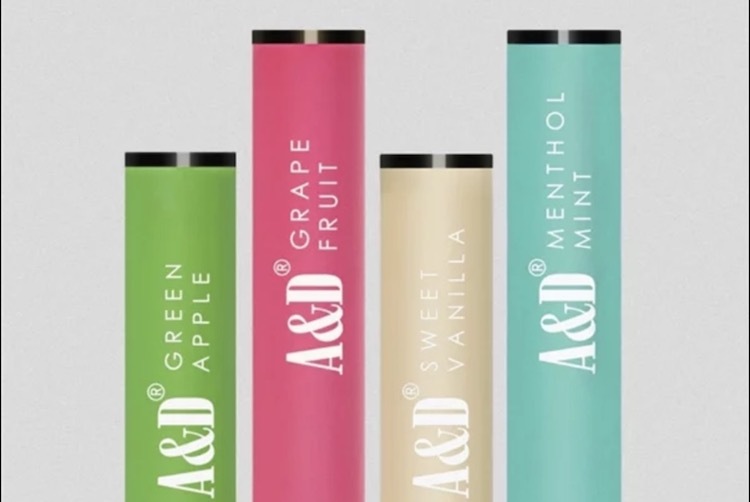 The A&D e-cigarette utilizes an advanced fog intake technology along with a smart automatic induction air flow control which claims to give the best vaping experience to users. 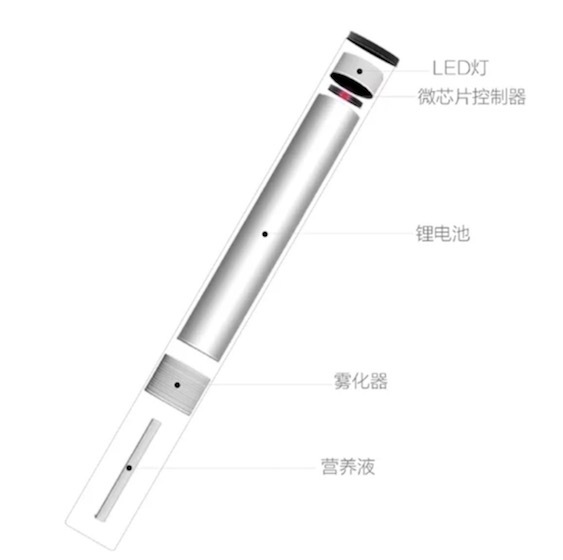 Not only that, Xiaomi’s e-cigarette also packs a lot of nutrients including Vitamin C, A, B6, E, and B12 and micro-nutrients which according to the product description will be beneficial to the body. It also boasts of zero-calories, has collagen, and the Q10 co-enzyme. If you are not familiar with all these vitamins and micro-nutrients, you only need to know that they are beneficial for human body and don’t do any harm. If somehow the company has managed to make e-cigarettes beneficial, it’s great news for all the smokers out there who are unable to quit cigarettes. The inclusion of all these vitamins and micro-nutrients, however, comes with a huge drawback. Since the liquid containing these nutrients is completely sealed inside the e-cigarette and cannot be refilled, it makes the e-cigarette a one-time use product, meaning you will have to throw it out and buy a new one once the liquid is completely exhausted. As per the listing, the e-cigarette is good enough to last for up to 500 drags. Depending upon how much you smoke in a day, you can easily calculate how long each e-cigarette is going to last you. As mentioned above, the e-cigarette is going to cost you 199 Yuan ($30). Currently, it comes in four flavors: Apple, Mint, Grapefruit, and Vanilla. For now, it’s only available in China, and the company has not shown any interest in extending this product to other markets.